The latest news and adventures from JPL Design Group photographer, James Lundeen. I know the weather may not feel like it, but Spring is on the way. 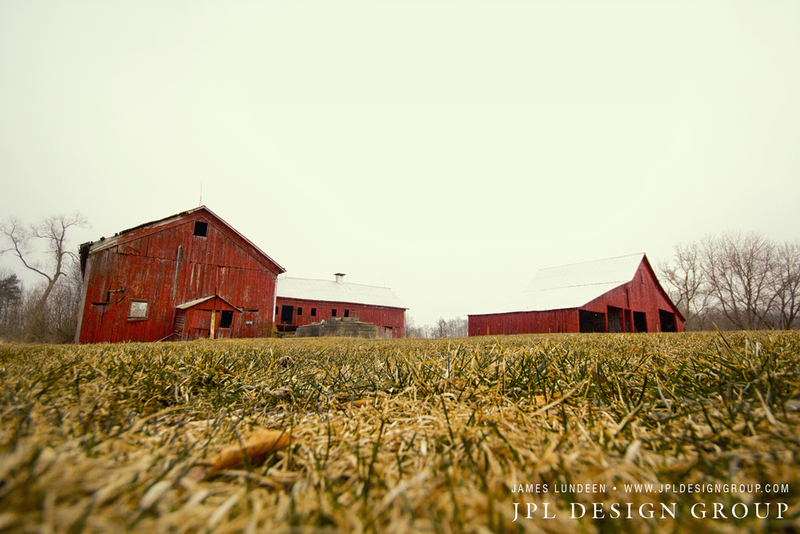 This week I had the opportunity to photograph this farm which reminded me that Spring is coming! This is a Centennial farm in Fenton, Michigan. Photgrapher and Graphic Designer in the Detroit metro area.